Joe Schmidt has got so many big calls right in his five and a half years as Ireland head coach that he has plenty of credit in the bank. Such was the case, on Thursday last, when he named Robbie Henshaw at fullback despite the Athlone native being short of game-time and not having started a Test match there since June 2013. 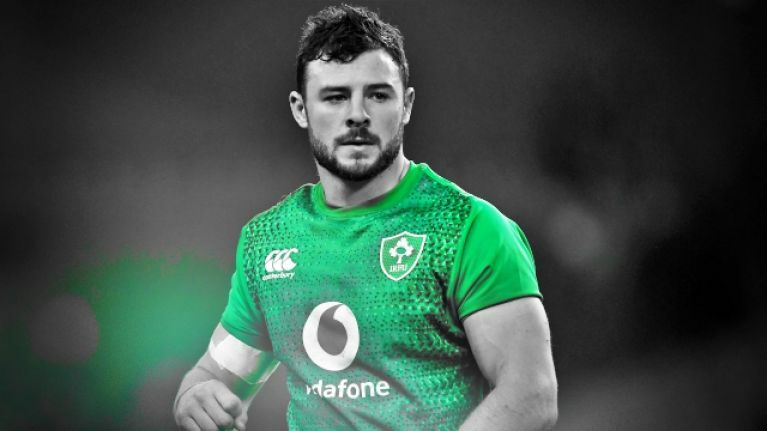 Henshaw, we were told, had played the majority of his professional rugby career in the 15 jersey and he had covered the position in plenty of Ireland training sessions. Schmidt backed himself and, for the most part, the wider public and media backed Schmidt. There were very few dissenting voices. From around 7pm on Saturday evening - soon after Ireland's 32-20 loss to England - folks were appearing out of nowhere to claim Schmidt had made a complete has of it. 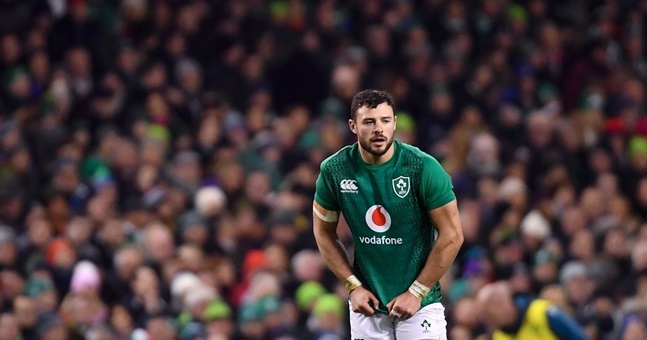 The majority of complainants wanted Rob Kearney restored to the team, with others saying Jordan Larmoour deserved a shot and the names Addison, Carbery, Conway and even out-of-favour Simon Zebo were mentioned.  Barry Murphy and Andrew Trimble [from 25:00 below] looked back on Henshaw's performance in the latest episode of Baz & Andrew's House of Rugby and both men feel the Leinster star has become the fall-guy for Ireland's defeat. Joe Schmidt named Henshaw as one of the players he felt did well, and kept plugging away throughout, showing for carries and working hard. It was not until the 29th minute that Henshaw kicked the ball to touch, when in possession, but that is not too disimilar to Kearney when he wears 15. Henshaw beat three defenders on the night and while none of his carries were clear line breaks, he got his team on the front-foot on four occasions in the opening 40 minutes. He was limited, though, for the final 20 minutes of the half as he had to cover and sweep up for the clearly injured Keith Earls [something Schmidt noted, post-match]. He could not be blamed for Jonny May's try, after 96 seconds, but he erred when slicing that 29th minute kick and giving England a lineout on the Irish 22. Within 60 seconds, England had scored in the right-hand corner after Henry Slade's smart chip through forced a Jacob Stockdale error. Henshaw is usually supreme in the air - as England found out back in 2015 - but his impact was negated at the weekend by England's blocking tactics. Owen Farrell smartly complained, early on, to referee Jerome Garces about Ireland blocking kick-chasers only for his side to do so repeatedly. 20 seconds after May claimed this high ball, Ben Youngs kicked back to Conor Murray, who was then dragged out of play by May. As the England winger celebrated, Kyle Sinckler ran over and gave Henshaw a disingenuous pat on the back. Another frustrating sight was that of the 25-year-old chasing back to retrieve kicks into the oceans of space in the Irish 22, only to get smashed with his back to play by the likes of Slade, May or Daly. Irish fans watched this horrifying loop as the game slipped away. For Trimble and Murphy, who both have their fair share of back three experience, laying most of the blame on Henshaw is unfair. "Robbie made his name playing fullback and tearing it up for Connacht," said Trimble. "I know Connacht is different to Test level but he is more than capable of playing 15 at this level. 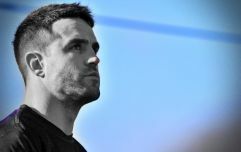 "It's an over-simplification to say the kicks that were being put through and Henshaw getting bundled out or getting hit backwards at times [in defence] were his issue or problem. It's the back three in general. It is the back three with Sexton and Murray in the back-field too, so it is maybe up to the five of them to communicate better." Trimble brings up on occasion where England were attacking just inside the Ireland half off a left-hand lineout. Keith Earls pulled over, away from the left-hand sideline, to stand inside where No.10 (Sexton) would usually stand. It left Henshaw badly short of cover, especially with Murray not dropping back to fill a gap. Murphy spoke about how Schmidt praised Henshaw a lot in his post-match interview. "I went back and watched the match and I'd agree with Joe, Henshaw did have a good game. "When England were kicking, they had four or five guys jumping against him and he was on his own, with no traffic blocking players going up against him. It was the opposite for England - they had five or six guys supporting Jonny May... "
"It'd be interesting to see how the decisions go next week," said Murphy, "and whether Rob Kearney might come back in, or Conway, Addison or Larmour. I assume Joe Schmidt will stay strong and stick with it. We'll wait and see."